Apocalypse comes in many forms... What would you be willing to do to survive? 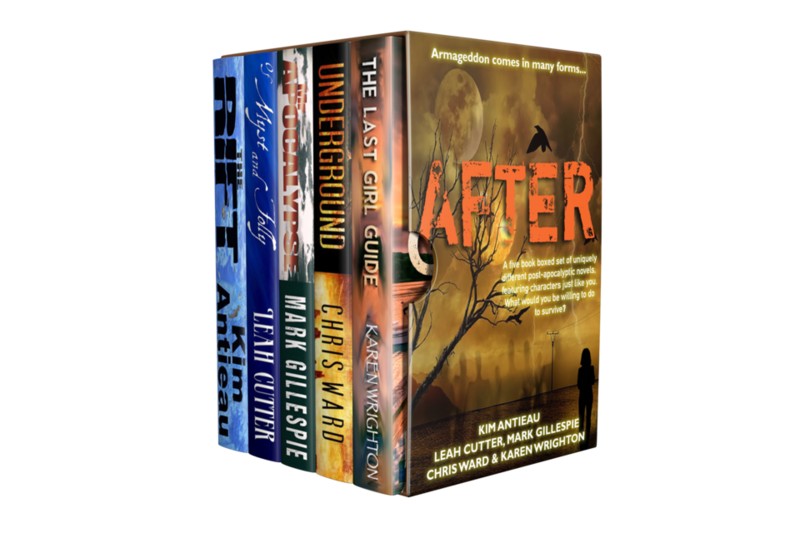 A boxed set of uniquely different post-apocalyptic novels, featuring characters just like you. What would you be willing to do to survive?